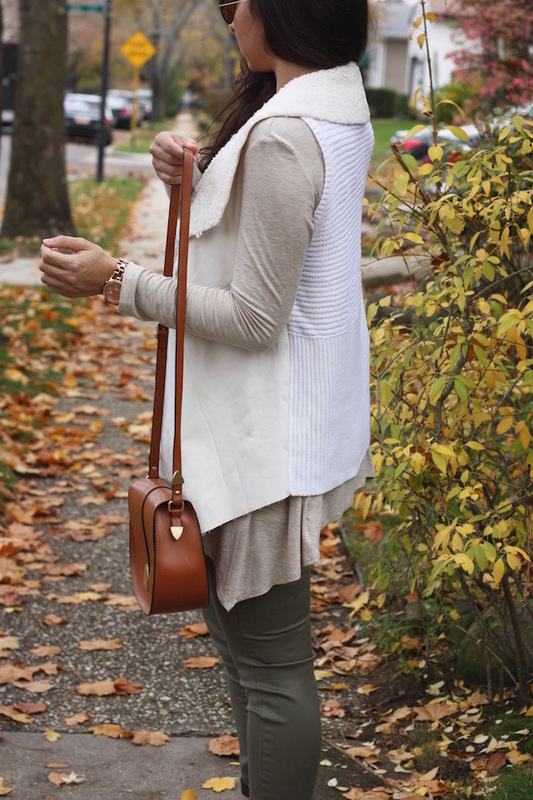 For a chilly day this week (all of a sudden it went from 70’s to freezing,) I layered some of my favorite neutral essentials I’ve gotten so far this fall season. A cowl neck or turtleneck shirt or sweater is the perfect shirt to layer under a vest. I think the two look so good together! Most of the things I’m wearing in this post are sold out so I linked a bunch of very similar and affordable pieces above and below! Hope you enjoyed this post and it gave you some colder weather style inspiration!